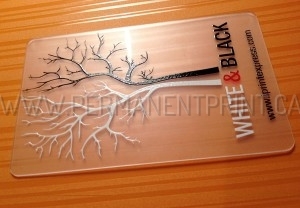 Full Color Printing on black fashion creative business card is really unique with exclusive full color direct raised printing from Permanent Print. 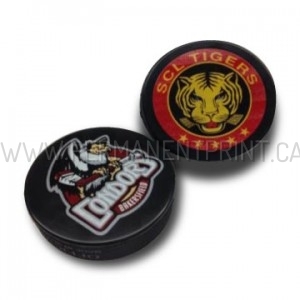 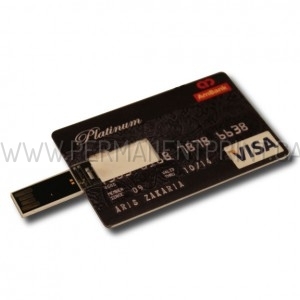 We will help you to make your business card to stand out above the crowd? 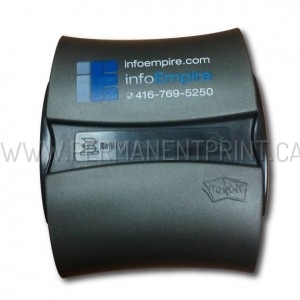 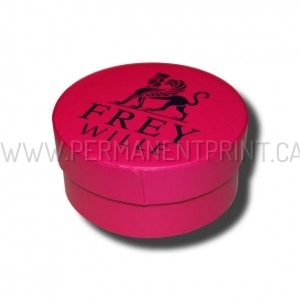 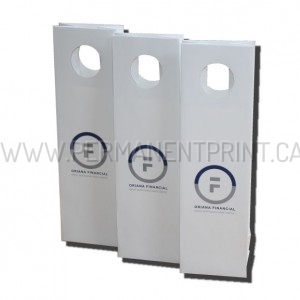 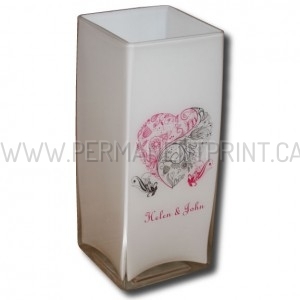 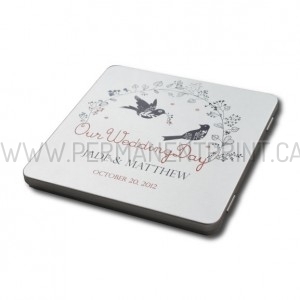 We print directly on black or any other color of paper. 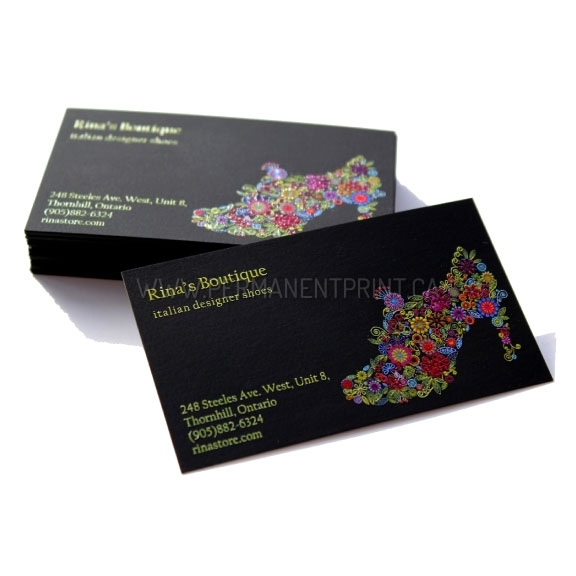 BEAUTIFUL FLOWER SHOE CREATES LASTING IMPRESSION PRINTED DIRECTLY ON BLACK MATTE PAPER. 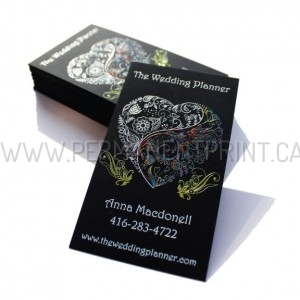 COMBINATION OF FULL COLOR AND MATTE BLACK PAPER MAKE THIS CARD TO STAND OUT.